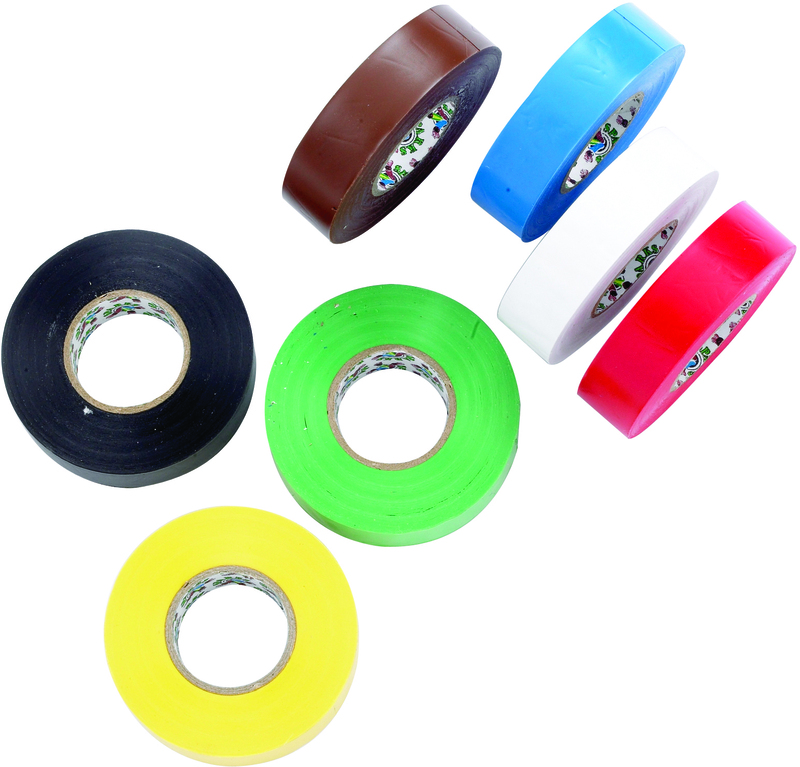 Hy Bandage Tape is a high quality tape, that is useful for taping down the ends of bandages. It also has a multitude of other uses around the yard. It comes in seven different colours.